Client gift giving is a tradition that shows you care about the people you work with. It's also an opportunity to send a message that you want to continue building your relationship with them for years to come. Give a Wisconsin-made gift that will stand the test of time, while telling a story about companies with a commitment to working with local partners. Cheese baskets and boxes of chocolate are great gifts, but research we've conducted suggests food-related gifts have a zero-percent chance of making it through the holidays without being eaten or thrown away. For a lasting impression, you'll want to give a gift that outlasts the packaging it came in. 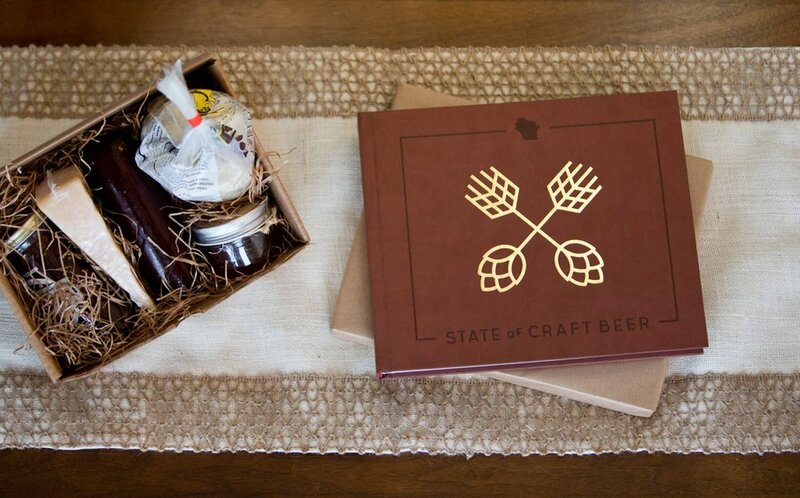 State of Craft Beer is beautifully-designed and constructed to withstand the versatile and demanding nature of a coffee table for fiscal years well into the future. And if that sounds like a load of B.S. at the very least, it won't cause heartburn. State of Craft Beer is all about industry in Wisconsin and companies working together to create quality products. In keeping with its content, this book was 100 percent produced in Wisconsin using manufacturers equally committed to exceeding expectations. Choose a gift that reinforces your company's values — and its commitment to the community — without sacrificing quality in what you do. When it comes to your brand, we're on the same page. The first page, to be exact. Include a personalized message in a gift that will last a lifetime. It's subtle enough to remind them what a great partner you are; more importantly, it's not a blandly-branded item destined for the thrift store. We can work with you or your design department to personalize what you want to say, without saying, "Here's an embroidered fleece with our logo on it." 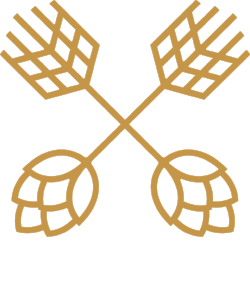 State of Craft Beer prides itself on excellent customer service and understands the value of quick turnarounds. Please reach out to us directly by emailing matt@stateofcraft.beer, calling 920.988.7992, or filling out the form below. Thank you for your interest. We'll be in touch as soon as possible. Cheers!